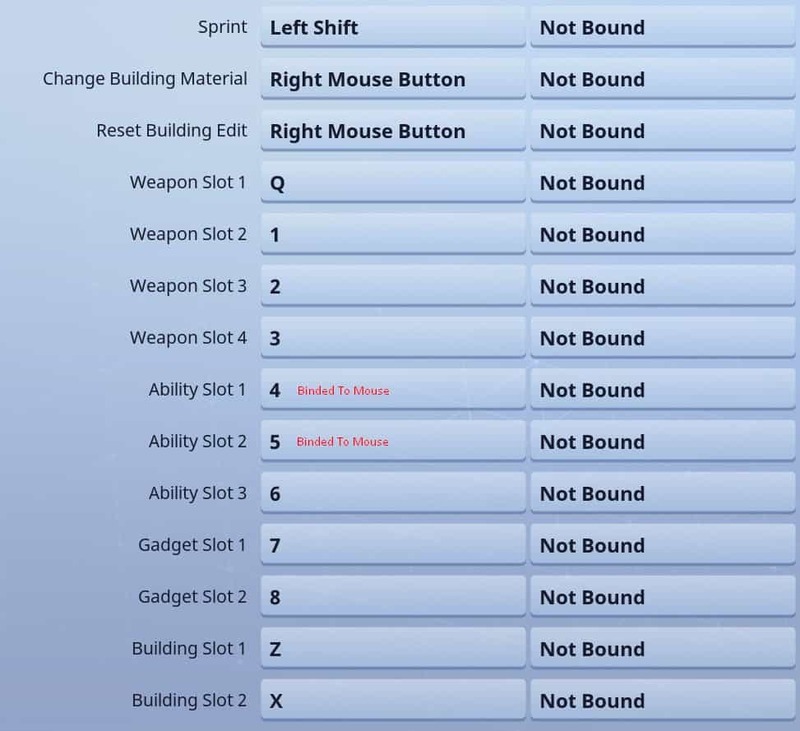 TSM Myth Fortnite Settings – Everybody in the Fortnite community knows about TSM Myth. 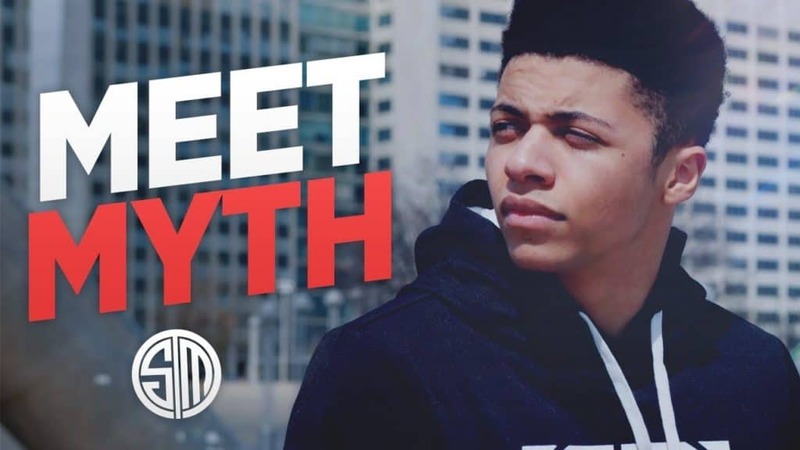 TSM Myth is a professional Fortnite player, Youtuber and Twitch Streamer. He is also known as one of the first Fortnite players to stream in twitch online. That’s awesome. TSM Myth’s real name is Ali Kabbani and he first started to play Paragon and also stream the game in twitch. He has grown some much in this Fortnite that people are now calling him the best builder in Fortnite for this amazing building skills. 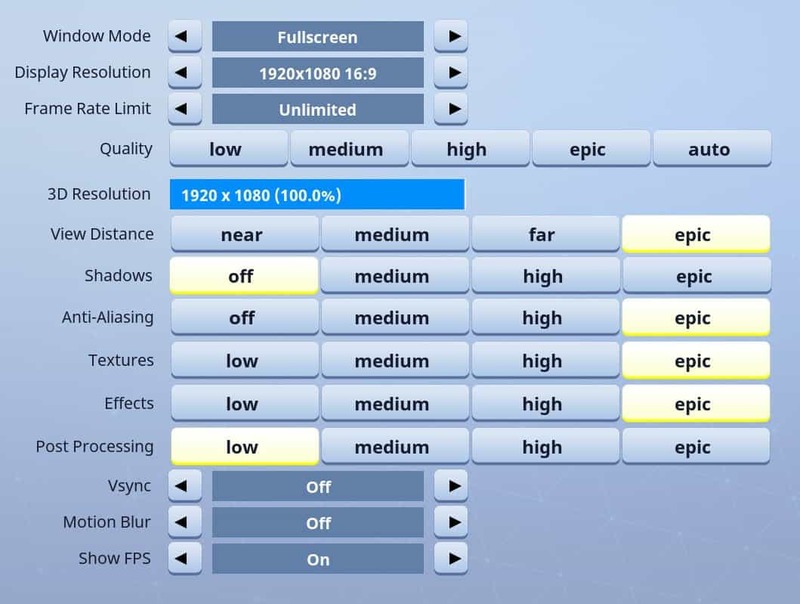 Let’s come to the main intention of this article, i.e TSM Myth Fortnite Settings which a lot of people have been requesting us after our article on Ninja Fortnite Settings. 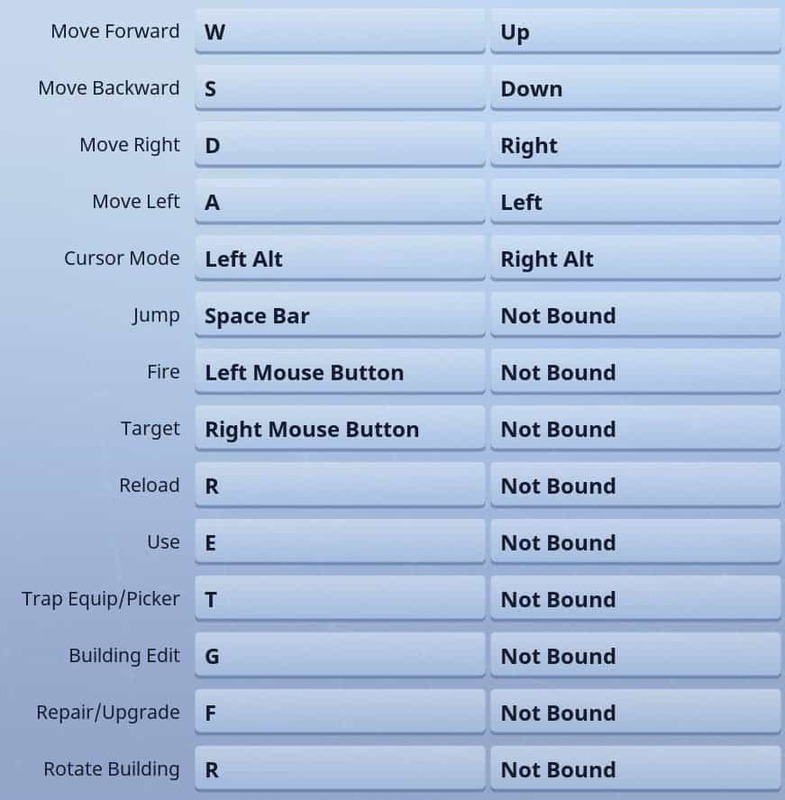 So in this article, we will write the best content on TSM Myth Fortnite Settings, Configuration and his Fortnite game gears that he uses. This is the monitor that TSM Myth uses to play Fortnite. This is a BenQ XL2411Z. 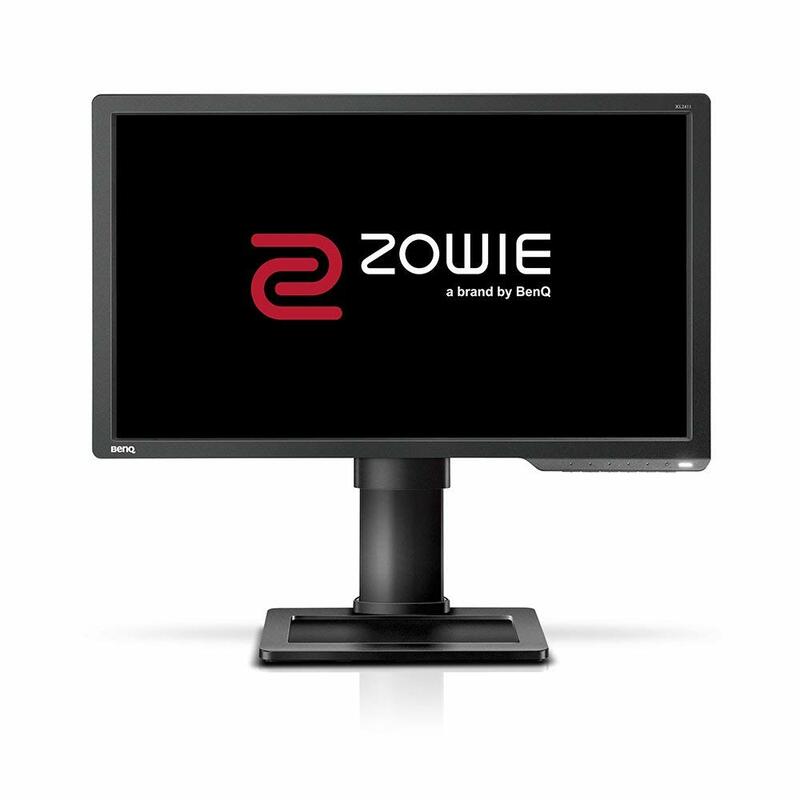 This monitor is specially manufactured for gaming or to be precise for eSports, as the tagline of this monitor suggests “The Ultimate ESports Experience”. One of the unique features that I love with this monitor is that it is meant for long time gaming or binge game as the monitor makes it very comfortable to play for longer durations with the ZeroFlickr technology. The refresh rate of this monitor is very impressive. It has a refresh rate of 144Hz with color vibrancy. This is the keyboard that TSM Myth uses to play Fortnite. 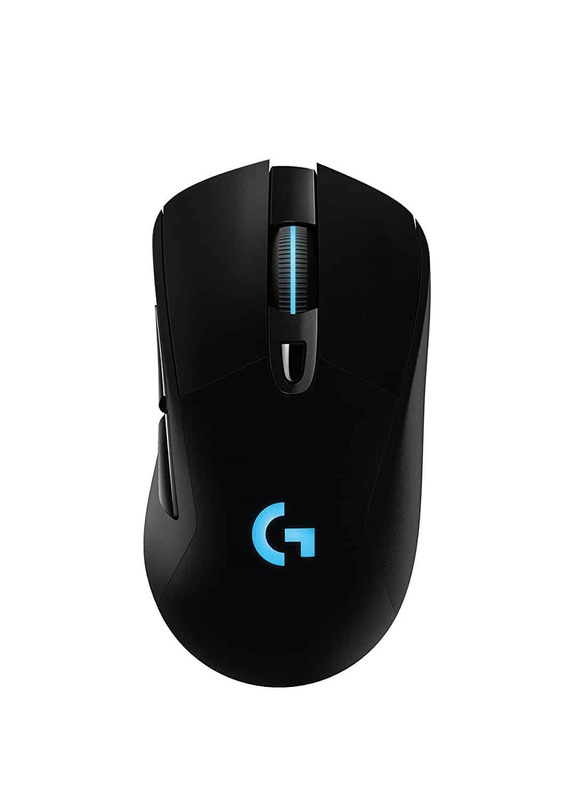 This is the Logitech G910. It has got that unique specialty which a lot of gaming keyboard lack that is High-Speed RGB Mechanical feature. which has the possibility to deliver more than 25% than the other gaming keyboards. It has got nine programmable keys in the keyboard so you customize those keys as per your wish or you can ever make it soft keys to easier gaming. One feature that I like with this keyboard is that it has Quick-Access Media Controls which can be a shortcut keys for the media controls such as Play, Pause, Stop and much more. This is the keyboard that TSM Myth uses to play Fortnite. This is the Logitech G703. One thing that impressed me about this mouse is the design of this mouse. Doesn’t this mouse look very slick and futuristic. G703 is the wireless mouse that combines competition-level accuracy, button responsiveness, ultra-fast LIGHTSPEED wireless technology. With the LightSync tech in this mouse, it is very easy to control the lights in this mouse and it has RGB lights in it. It has a PMW3366 Gaming Optical Sensor which is known as the best in the eSports industry. It also can be charged wireless with the unique Powerplay Wireless Charging System. This is gaming headphones that TSM Myth uses in Fortnite. This is the Logitech G Pro Gaming Headset. This headphone can be used in PC, PC VR, Mac, Xbox One, PlayStation 4, Nintendo Switch. This headset built for a competitive purpose such as most of the eSports event. 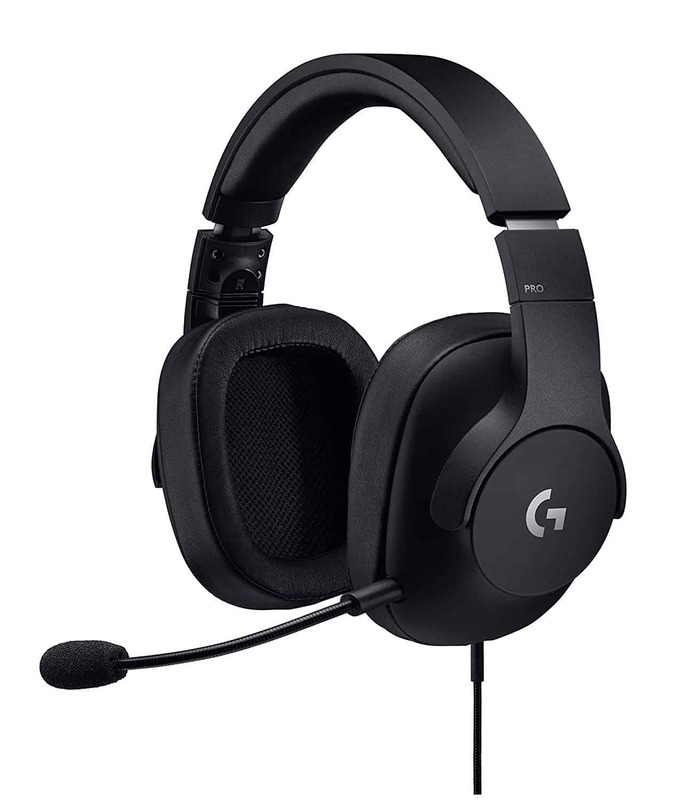 Logitech G Pro Headset is designed and built to the exacting specifications of professional gamers and streamers. The headset is extremely comfortable with the featherlight construction and soft foam ear padding. Read This: What Mouse Does Ninja Use? 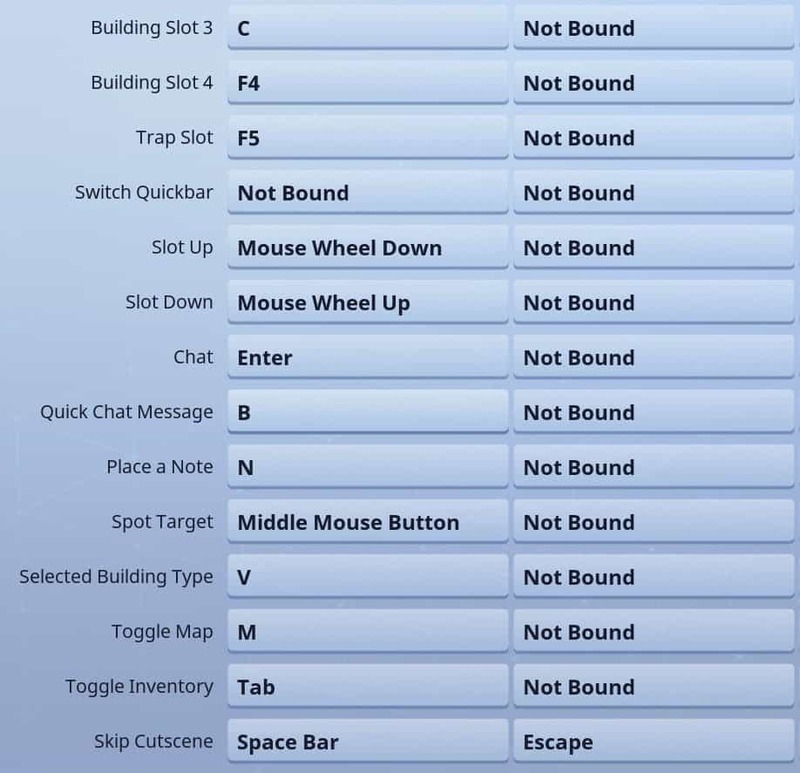 I hope you guys like this article on TSM Myth Fortnite Settings. If you do please share it with your friends. If you have any problem then please comment with your problems or if you need any other professional fortnite player’s setting then please comment below or contact us using the contact us page. Thank You!